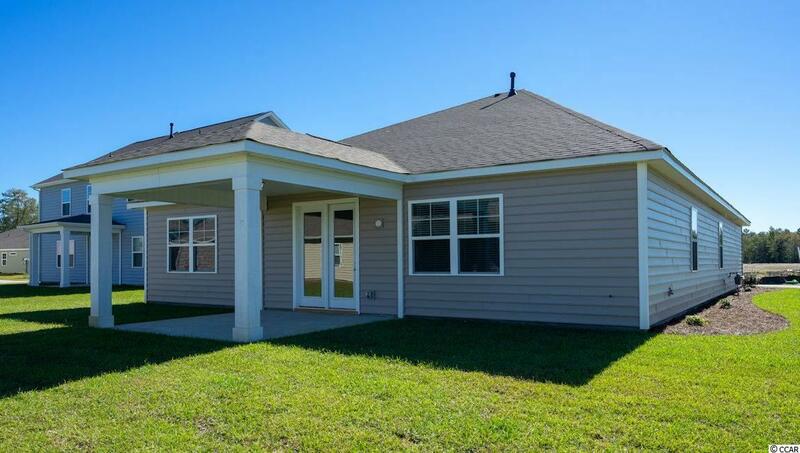 This Claiborne plan has a lot to offer! 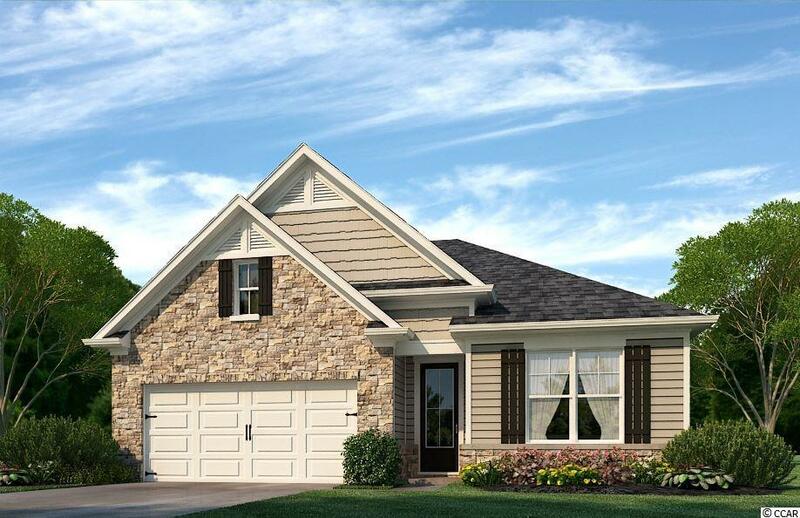 A ranch, single level home with a split bedroom plan! This home also has the optional living room extension which gives you plenty of space to spread out! 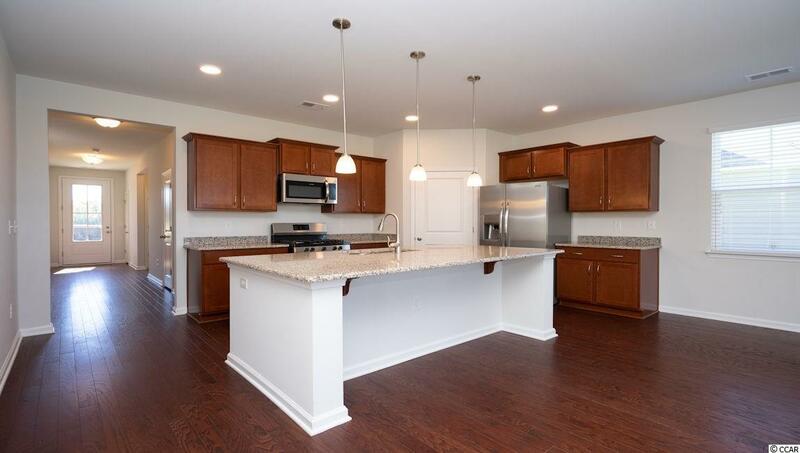 Hardwood flooring in the foyer, kitchen, living and dining! Granite countertops in the kitchen, cultured marble tops in the baths! Owner's suite is spacious with a walk in closet and a dual vanity! You can enjoy the pond view from the covered porch and listen to the fountain to ease your cares at the end of the day! Come see this beautiful home! 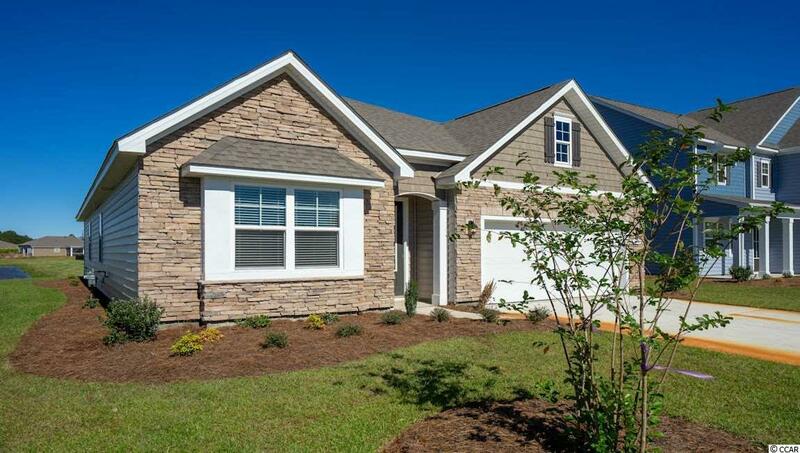 The Farm at Timberlake offers a pool, fitness room, open air pavilion/clubhouse and food prep room by the pool, playgrounds, fishing dock in one of the many community lakes, sidewalk/walking trails throughout! ***Square footage and measurements are estimates and are to be verified by the purchaser.